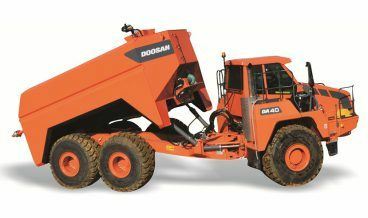 DOOSAN, a strong, stable and global company with a 115-year legacy, has a heritage in equipment manufacturing that began in 1937. 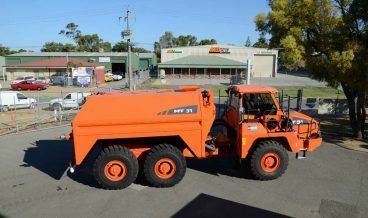 It established a division of heavy construction equipment in 1977 and with the acquisition of Moxy in 2008 it significantly expanded the product range and capabilities. 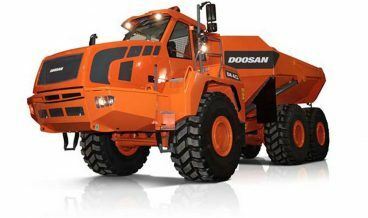 Today Doosan is an industry leader in the design, engineering and manufacturing of both compact and heavy construction equipment. 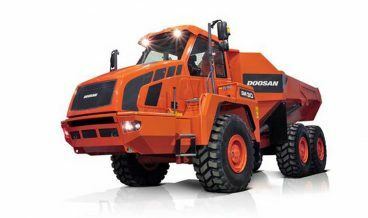 Doosan strives to deliver innovative products and services that provide value and quality to customers. 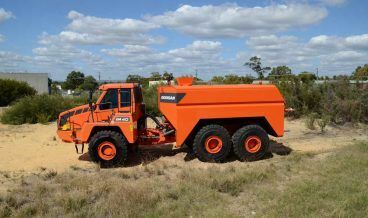 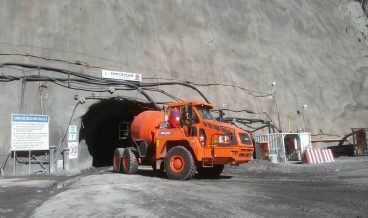 Their line of articulated dump trucks, in particular, present reliability, cost effectiveness and productivity advantages.